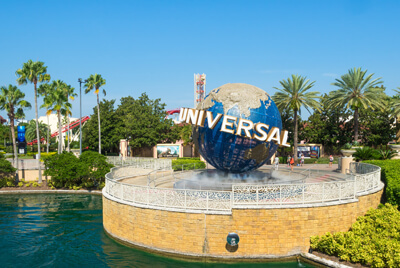 Orlando is known internationally for being home to the best theme parks in the world. Take some time to look beyond the obvious attractions on your trip and you will discover that there is a calmer, fascinating side to this magical destination. Many people make the mistake of thinking that thrilling rides and Disney characters is all Orlando has to offer. Lots of tourists visit Orlando and never really discover its hidden gems. 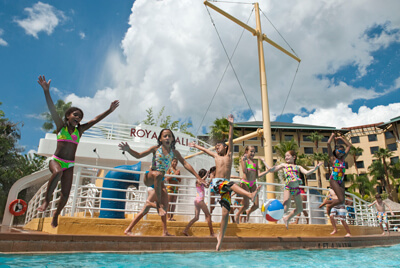 Your kids will beg you to take them to Disneyland but that doesn’t mean you can’t see the other side to Orlando too. 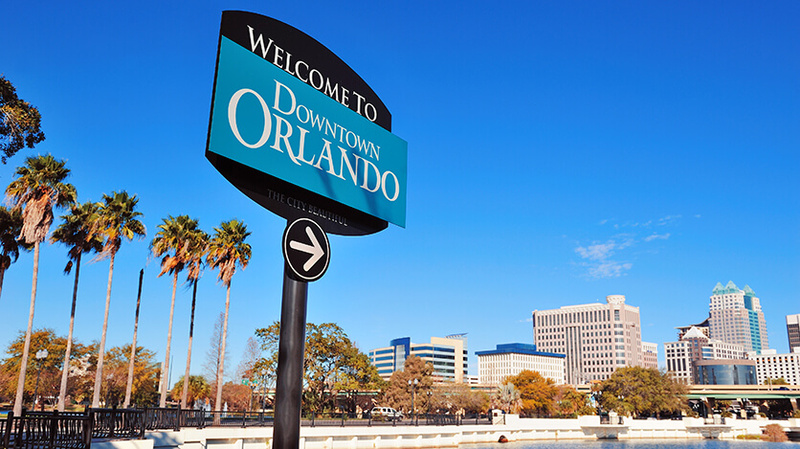 Orlando is situated within Florida, the sunshine state. 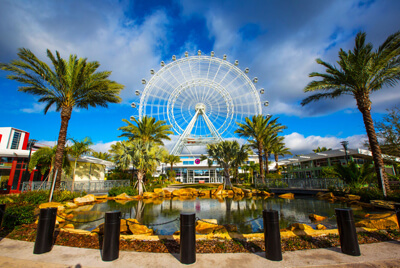 Soak up the sun on a beautiful sandy beach, fuel your inner adrenaline junkie on a rollercoaster or visit one of Florida’s first class museums. 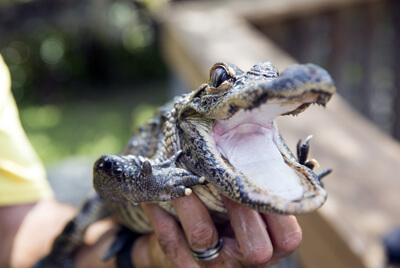 It’s not just a destination for families and kids, Florida has activities and day trips that will appeal to every type of holidaymaker.